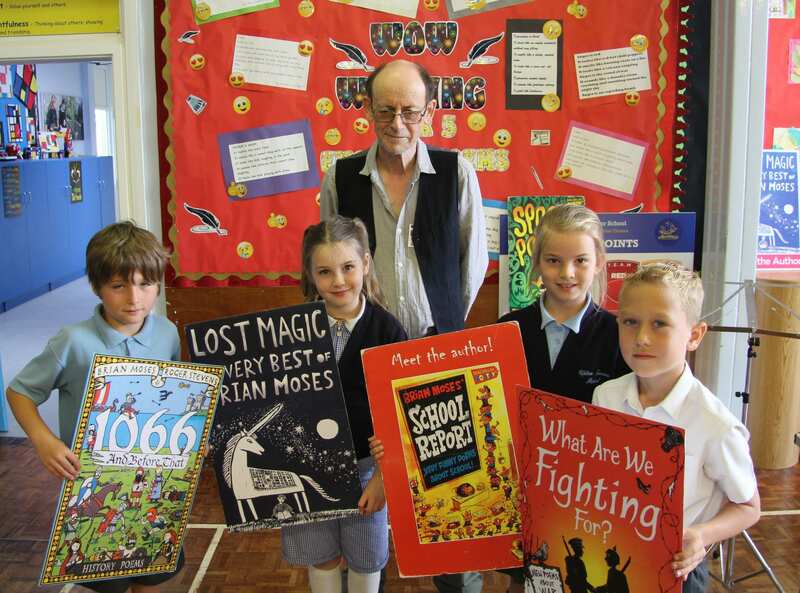 Young writers are being encouraged to become ‘ideas detectives’ by best-selling author Brian Moses. 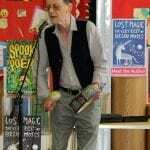 He was talking as part of a series of workshops that included a percussion and poetry session and a poetry workshop for families and pupils together. 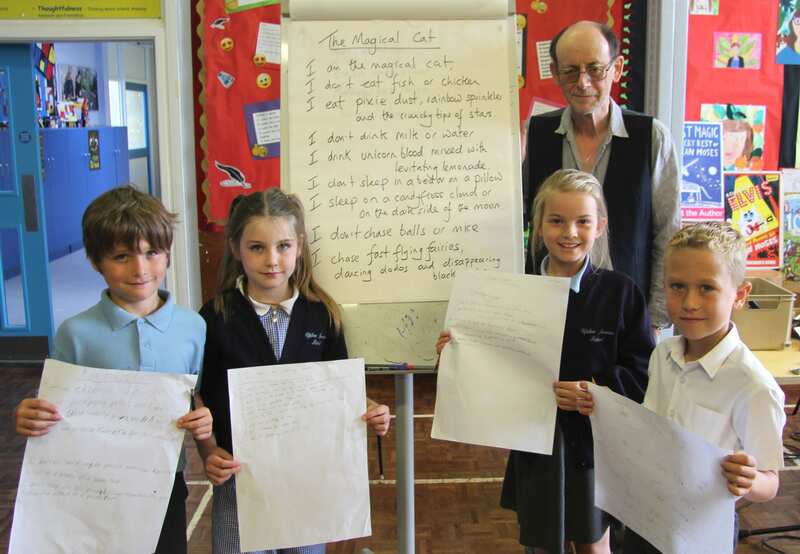 Mr. Moses believes that creative writing can really stretch a child’s imagination and he demonstrated that as he and the pupils worked together to create a poem called The Magical Cat. 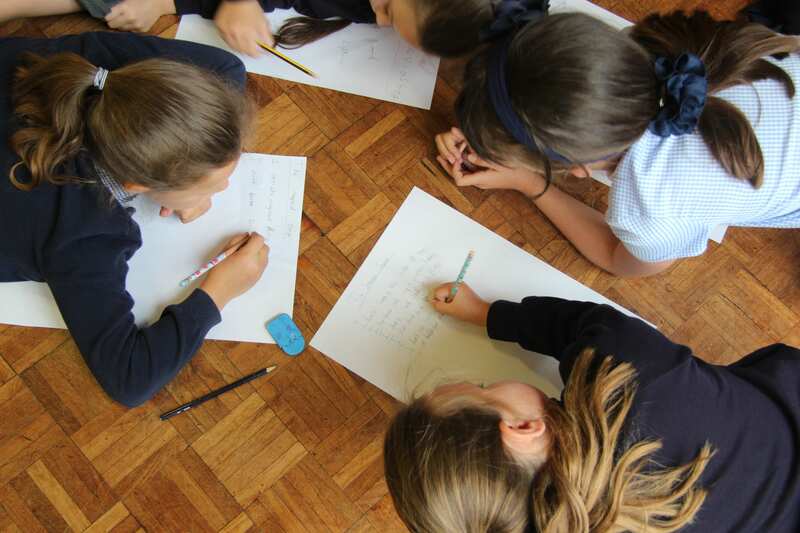 He then challenged them to use a similar poetry pattern and writing technique to devise their own fantastic images through words. 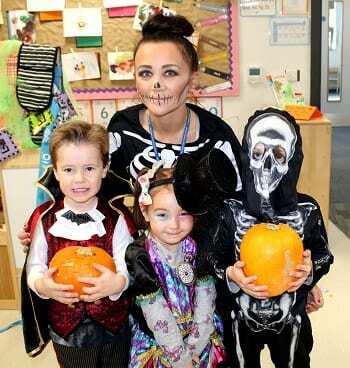 He said: “Children respond so well when they are encouraged to think beyond the obvious and yet again we had some cracking ideas from the pupils. 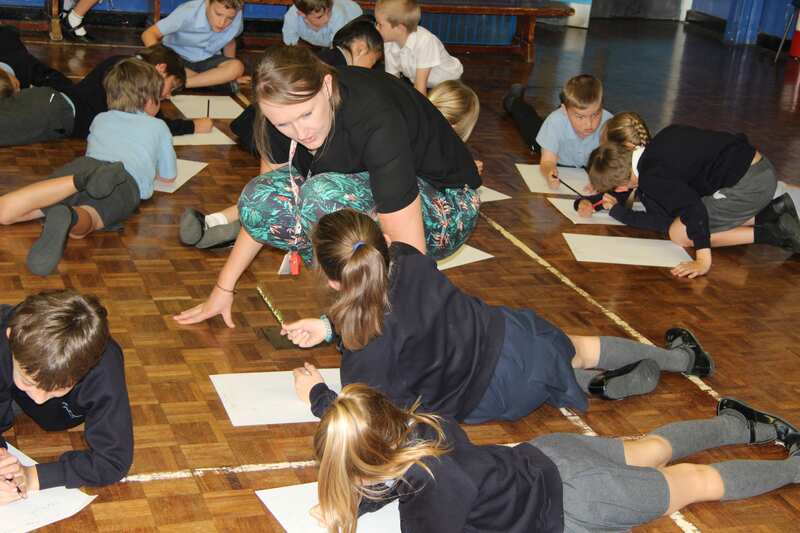 I have been coming to Upton since the early 1990s and it is always a joy to see creative minds at work during the sessions. 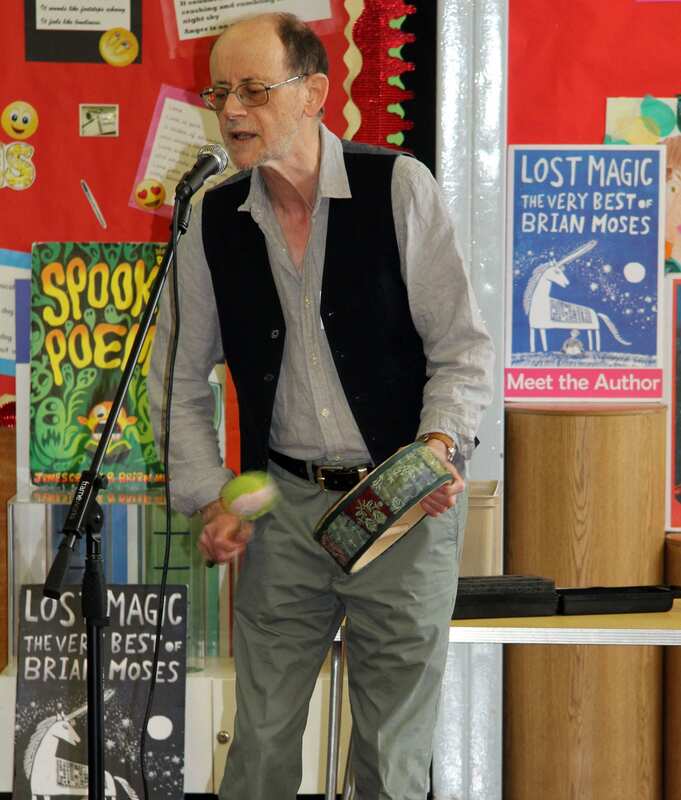 Mr. Moses, who worked over two days with a range of year groups exploring the use of language, grew up in Ramsgate and went to Holy Trinity and Chatham House schools before spending time as a musician, a teacher and the last 30 years as a writer. 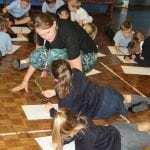 Head of Year 3 Fran Pellett said: “All of Brian’s sessions were fantastic. 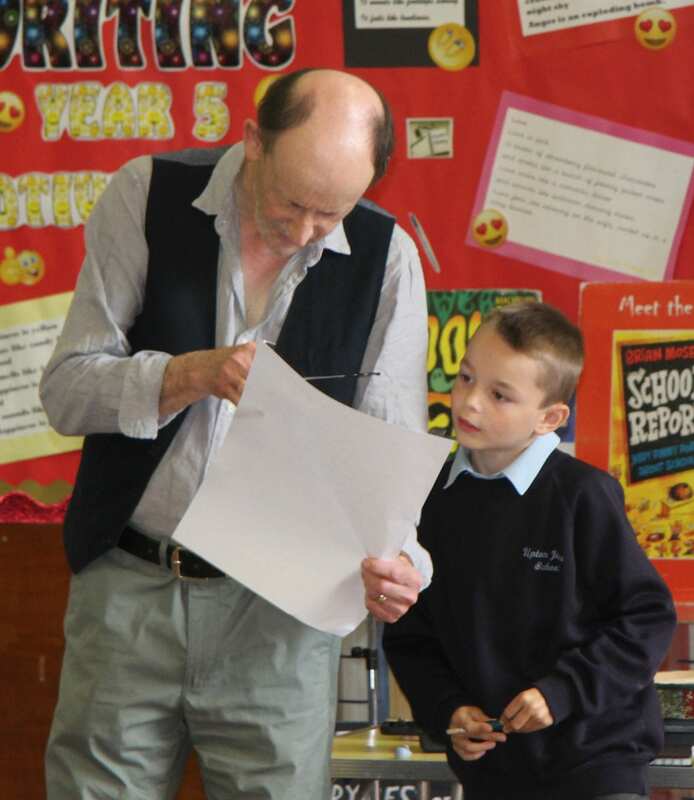 He engaged all of the children and adults, and his obvious love of poetry and writing was infectious. 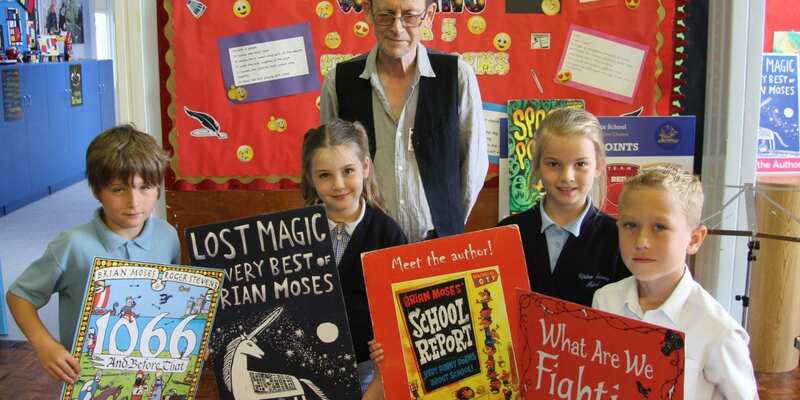 “We have a strong creative element to our literacy work at Upton, and Brian’s encouragement and experience gave our children two enriching days broadening their skills that they won’t forget. 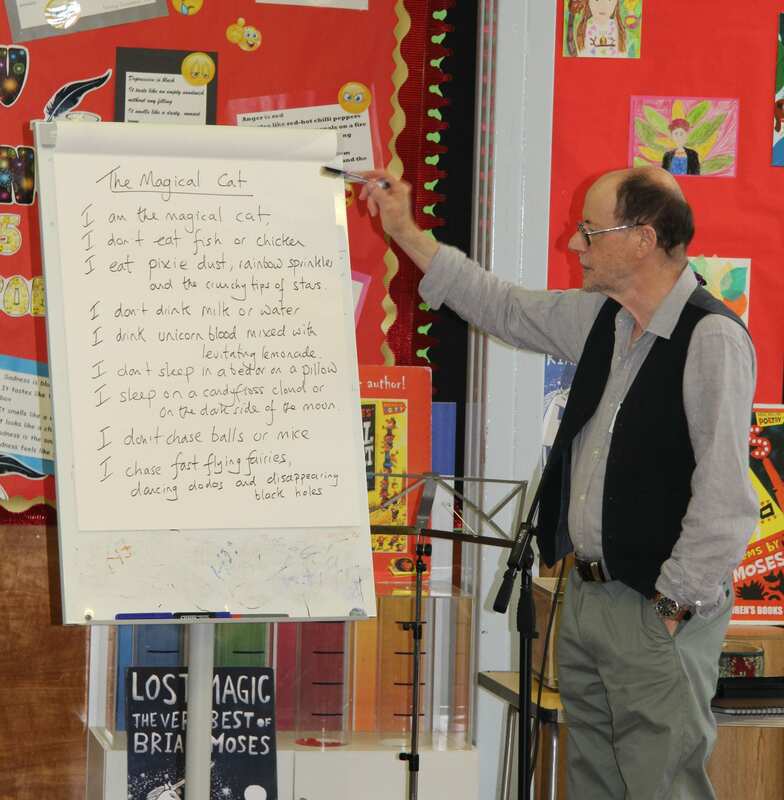 He taught for 13 years and has been a professional writer in schools, libraries, theatres, and festivals since 1988. 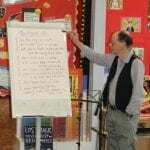 He has given over 2500 performances of his poetry and percussion show and runs countless writing workshops. 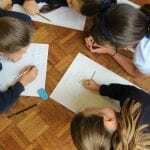 Over 1 million of his poetry books and anthologies have been sold by Macmillan Children’s Books. 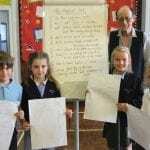 He was commissioned by CBBC to write a poem for the Queen’s 80th birthday which was then performed live on air. He was invited by Prince Charles to speak at Prince’s Summer School for teachers, at Cambridge University. 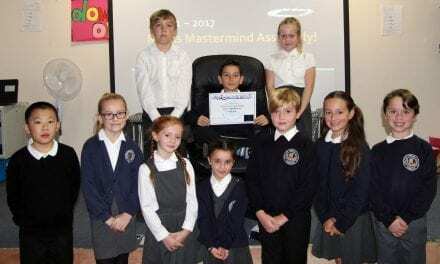 He has been a keynote speaker at International School conferences in London and Madrid. He is Reading Champion for the National Literacy Trust and Co-director of the Able Writers’ Scheme he founded in 2002. 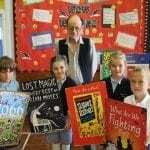 He has published over 200 books from publishers such as Macmillan, Hachette, Puffin, OUP, Collins, Longman, Heinemann & Frances Lincoln. 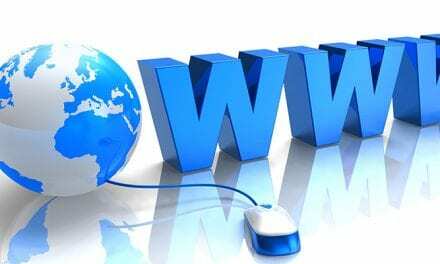 It certainly seems like an exciting and interesting morning was had by all, We would be love to see and share some of the work the pupils have produced as a result of these fantastic workshops. 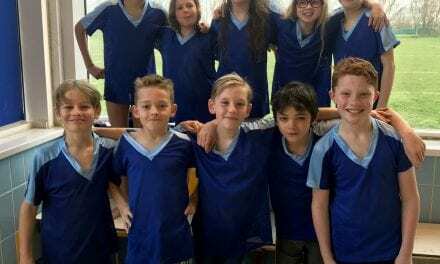 NextUniversity Challenge for Young Learners at Newington Community Primary School.